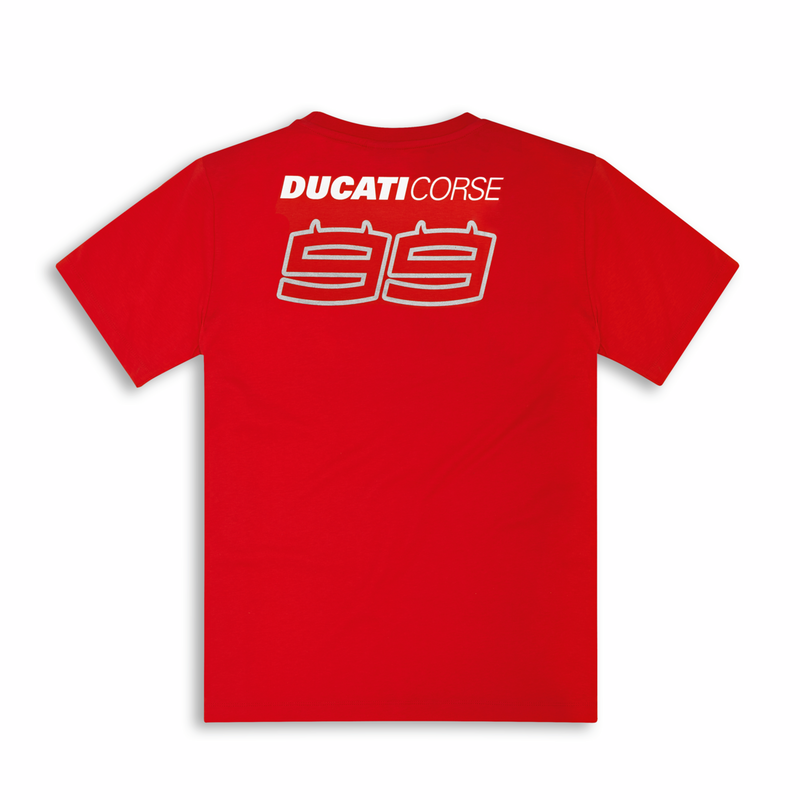 100% racing style for the T-shirt dedicated to Jorge Lorenzo. 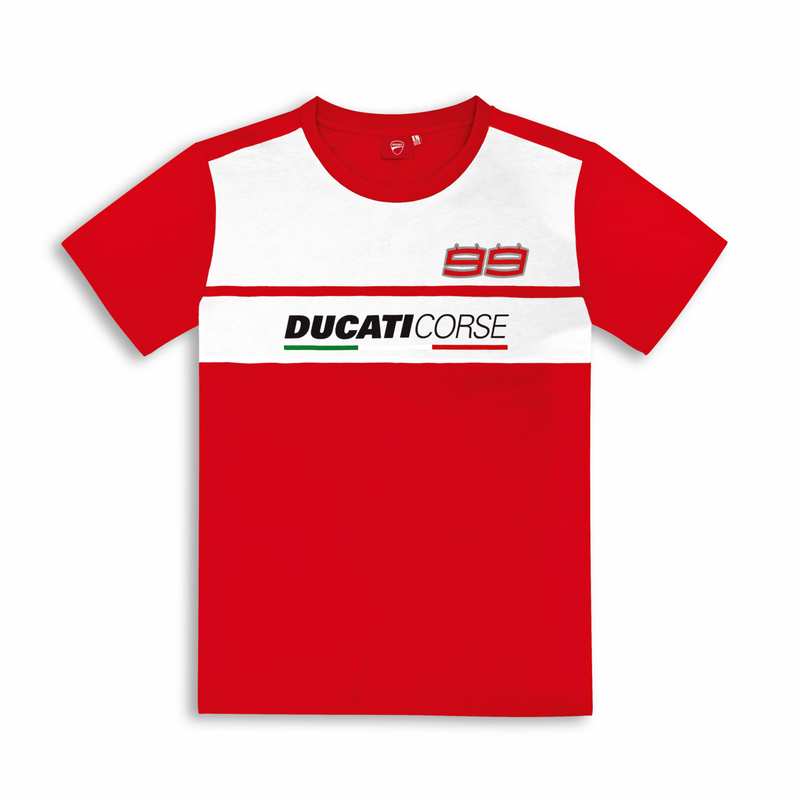 This comfortable and versatile top is essential for all of Jorge's fans. 100% cotton.